The majority of you iOS device owners out there will probably already be aware that it didn’t take Apple long to release updated version of iOS after the initial introduction of iOS 9.3. iOS 9.3.1 is available to download on iPhone, iPad and iPod touch devices right now as part of Apple’s efforts to fix a pesky universal links bug that became apparent in the last few days. If you’ve upgraded to this latest version by accident, or have noticed some detrimental performance on your device post update, then you may want to roll that firmware back to iOS 9.2.1. The first thing to note here is that as of this writing, a downgrade from iOS 9.3.1 is only possible if you’re comfortable with rolling back to either iOS 9.3 or iOS 9.2.1. This is because these two firmware versions are the only current versions of iOS that are still being digitally signed by Apple, and as such, are the only two versions that an iOS device will accept as part of an iTunes restore. The Cupertino-based company has historically shown that whenever it releases a new version of its mobile OS, it doesn’t take long for it to stop signing older versions that have been replaced. And once that signing window is closed, you can no longer downgrade back to that firmware. It’s also worth noting that now that iOS 9.3.1 is actually available for public consumption, it won’t be long until Apple’s engineers prevent the rollback of firmware to older iOS 9.3 or 9.2.1 by actually internally stop signing those particular firmware versions. 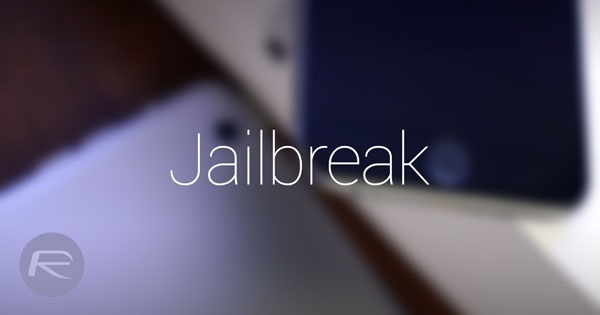 iOS device owners with an enthusiastic interest in going through a jailbreak process should also be aware that it’s not actually currently possible to rollback firmware to a version, like iOS 9.1, that a jailbreak solution is being offered for. Neither iOS 9.3, iOS 9.2.1 nor the latest iOS 9.3.1 have any kind of public jailbreak solutions being available for them. That only really leaves performance issues as the real main driver for downgrading to an earlier available version of iOS. 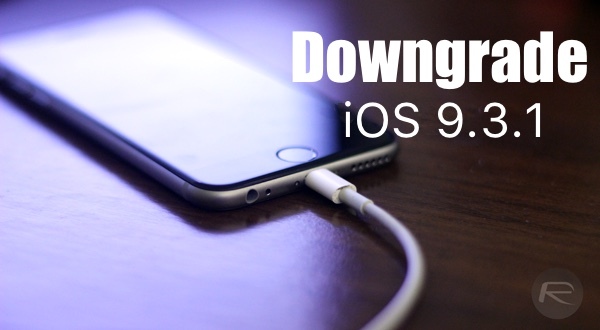 If you have taken the opportunity to accept today’s upgrade, then you can follow our guide on how to go through the process of downgrading here: How To Downgrade iOS 9.3 On iPhone or iPad [Tutorial]. While the guide linked is for iOS 9.3, the steps are exactly same for downgrading from iOS 9.3.1 as well. Simply download iOS 9.2.1 form here: Download iOS 9.2.1 Final Links for iPhone, iPad, iPod touch, and then follow the steps in the guide linked above to downgrade your iPhone, iPad or iPod touch running iOS 9.3.1 to iOS 9.2.1 while Apple is still signing it. Update x1: iOS 9.2.1 is now no longer being signed by Apple, which means you can no longer downgrade from iOS 9.3.1 to 9.2.1. iOS 9.3 is still being signed though so you can downgrade to it from 9.3.1 if you want to. I think the next step in jailbreaking should be to figure out a way to how to hack the digital signing of the firmware. If anyonce can do this, it make it easy for anyone to downgrade their firmware to one that can be jailbroken. Any thoughts? This has been done before, if you search “caching apple’s signature server” you will find all the relevant information on the topic.